As Mariah White struggles with depression her seven-year-old daughter Faith seeks solace in a new friend-a friend who may or may not be imaginary. 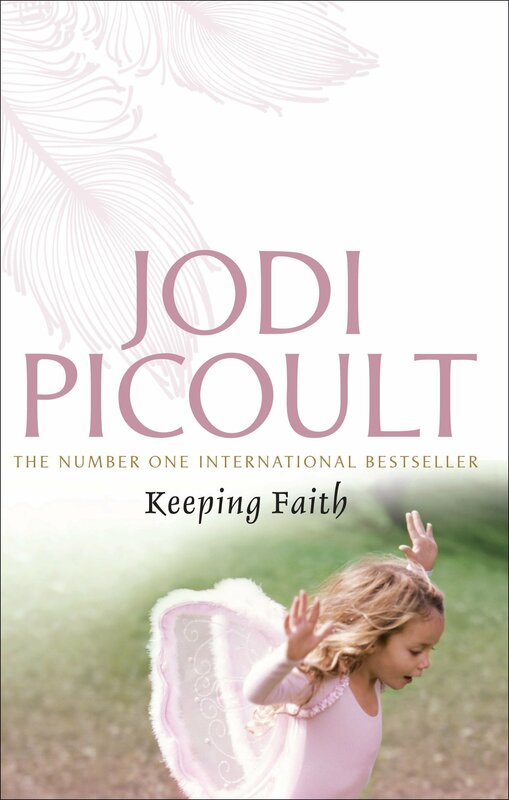 Faith talks to her ‘Guard’ constantly and begins to recite passages from the Bible-a book she’s never read. After a succession of visits to psychiatrists, all of whom conclude Faith is not hallucinating, the unimaginable starts to seem possible: perhaps Faith may actually be seeing God. When Faith’s cachet is enhanced by reported miracle healings and alleged stigmata, she is touted as a prophet. Amidst the gathering storm of controversy, most disruptive of all is the arrival of two men: one a renowned television atheist who plans to debunk Faith’s claims and help boost his flagging ratings, and the other her divorced father whose fear for his daughter’s safety leads him to battle for custody. As Mariah finds herself fighting to keep her daughter, she has to push past her own insecurities and stand up for herself and her competence as a parent. 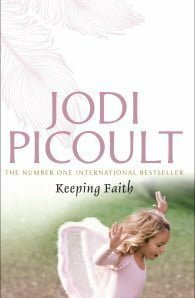 At her controversial and compelling best, Jodi Picoult explores the moment when boundaries break down, and when the only step left to take is a leap of faith.